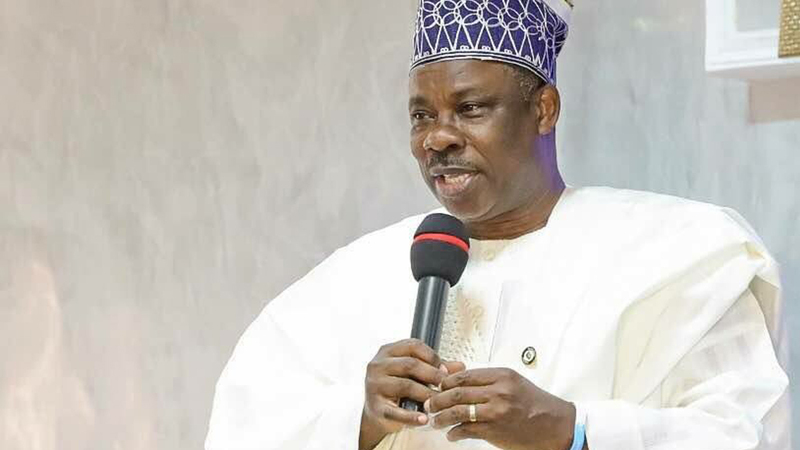 Although facts of history and concession by incumbent Governor Ibikunle Amosun are in support of Ogun West Senatorial District to produce the next occupier of Oke Mosan Government House, intra-zonal competition and internal bickering within the favoured district are putting hurdles on its part. Would the leadership of Ogun West senatorial district be able to take advantage of the pledge by Governor Ibikunle Amosun to support the zone in producing the governor of Ogun State in the 2019 governorship election? Would they also be able to articulate their position, unlike in the past, to confront and match the well organised and more populated Ogun Central and Ogun East? Can they also address the long time challenges of multiple contenders and unyielding attitude of their politicians, traditional leaders and other professionals, particularly between the Yewa and Awori people, to ensure that their 2019 governorship aspiration becomes a reality? Another big question is whether the district would this time increase its ability to negotiate and successfully match Ogun East, which is currently insisting that it is its turn to produce the governor on the premise that the incumbent is using the slot of Ogun West? These, among other challenges are what the senatorial district has to quickly resolve as the country is already into the preparatory year for the 2019 election. The fact is, there is no luxury of time for the zone to articulate itself. However, the present look of things seem to indicate that the political class from the zone are either not ready for the battle ahead or that they seem to be handling the matter with levity. Politicians in Ogun East are not taking anything to chances despite the fact that some notable Egba leaders including the likes of former governors, Chief Segun Osoba, Otunba Gbenga Daniel and others believe it is the turn of Ogun West to produce the governor. But some notable politicians from Remo in Ogun East are already boasting and also strategizing on how to defeat the Yewa/Awori people in the 2019 governorship game, saying that it is going to be a game of money for money, politics for politics and number for number. A governorship contestant from Ogun East recently confided in The Guardian that: “Like usual, Ogun West will not be able to speak with one voice to ensure its 2019 governorship dream and we are going to take advantage of their disunity. By the governor’s interpretation, it would be an insult to the forebears of Ogun State if any ‘Atohunrinwa’ (stranger) should succeed him when there are true sons and daughters of the soil in abundance. But while it was obvious that Amosun is not joking and may be ready to do whatever it takes to frustrate Ogun West, if it comes to that, some stakeholders including traditional rulers from the area, for obvious reasons too, were allegedly supporting the ambition of Senator Solomon Olamilekan Adeola, who is currently representing Lagos West in the upper chamber of the National Assembly. 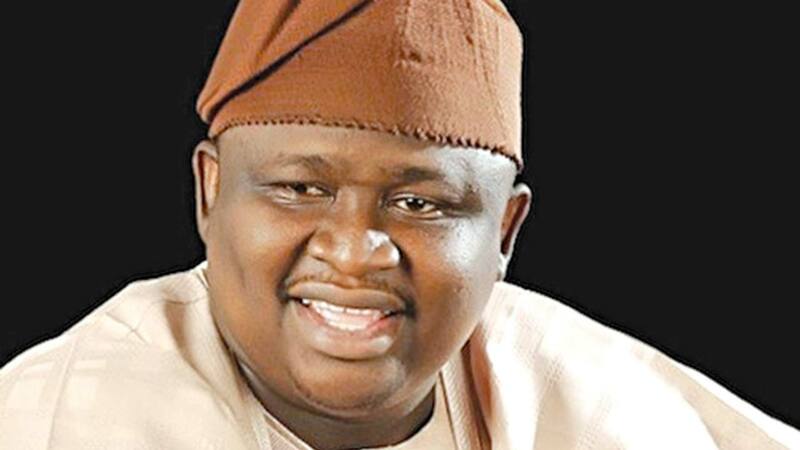 Adeola, who has already indicated interest in contesting for the governorship election, using Ogun West senatorial district ticket, has been in Lagos politics from 2003. He was nominated and won the primary election of the then ruling Lagos chapter of the Action Congress of Nigeria (ACN) and was elected as a member to represent Alimosho State Constituency 2 at the Lagos State House of Assembly from 2003 to 2007 and again from 2007 to 2011. 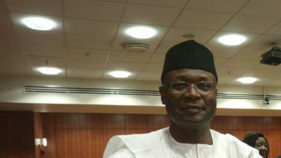 He was elected to represent Alimosho Federal Constituency in 2011. Adeola is however currently canvassing to rule Ogun in 2019 even in the recent time, Governor Abiola Ajimobi of Oyo State, at a publicly function said that he (Adeola) would be the next governor of Ogun. The Guardian, from a reliable source, gathered that despite the fact that not all the indigenes of Ogun West, especially the political class who have been in active politics in the state, were happy with the development and the conduct of some traditional rulers and elders of the zone, they are being tactical not to start open criticisms of one another. 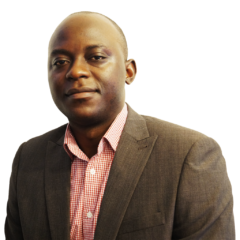 In a nutshell, Adeola’s governorship ambition and the extent to which he has canvassed and traversed the length and breath of the state, remains a challenge the zone must resolve if it hopes to achieve its dream. While that is a bubble waiting to explode, another critical challenge, which the zone may face is within Yewa, where Olamilekan claims to come from. It is not yet confirmed but it is being insinuated that even among the Yewa people, who occupy the four local governments of Yewa South, Yewa North, Imeko-Afon and Ipokia with towns like Ilaro, Ayetoro, Imeko, Ipokia, Igbogila and others, there are bickering that Ilaro should not be the area to produce the governor. The sentiment was that the few developments, which Ogun West has benefited both under the military and democratic dispensations were mainly in Ilaro and therefore should not be the area to produce the governor for fairness sake. Although, it is being alleged that most of the traditional rulers in Yewa were favorably disposed to the ambition of the Lagos politician and Ilaro born governorship contestant, the stakeholders from the zone have been holding series of meetings in the recent past to address the issue. More importantly as the development is already creating subtle face off between the incumbent governor and some leaders of Yewa, particularly some traditional rulers and politicians. Like Hitler’s Germany, which fought on two fronts during the Second World War leading to its defeat by the Allied Forces, the Awori side of the zone is also not favourably disposed to the governor coming from Yewa. Out of the five local governments in Ogun West, Yewa has four while Awori has one. The minorities Awori people have been grumbling that it should be the area to produce the governor. They hinged their argument on the excuse that Yewa, with the advantage of four local governments and being also the area that has benefited all the developments accruable to the district, it must concede the governorship to it at least for fairness sake. This however does not make sense to the Yewa people, who were saying the minority cannot override the majority in the situation at hand. 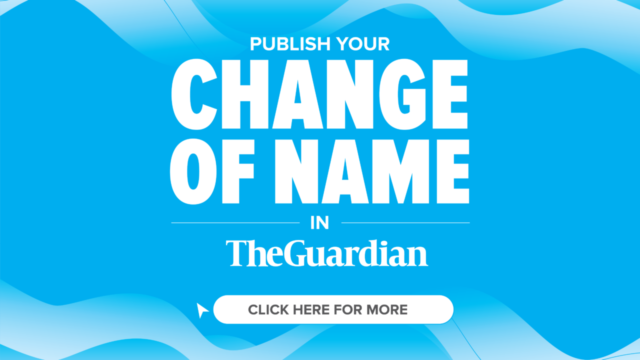 Meanwhile, The Guardian was made to understand that this issue has been appropriately looked into and resolved. The solution was that Yewa should produce the governor while Awori should take the senatorial ticket. But to what extent the resolution would work out is what no one can say when the election comes. For instance, while the Yewa, which is otherwise called Egbado always affiliate with the Egba of Ogun central the Awori, who shares most of its boarder towns with Lagos are said to be closer to Lagos. In most instances while the Egbado use its close affiliation with the Egba people and its population size to override the Awori, the later too sometimes use its affinity with Lagos to check the excesses of the former. 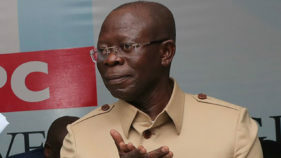 This has been creating serious bad blood between the two areas even at a time the Awori allegedly threatened to indicate interest in been ceded to Lagos. 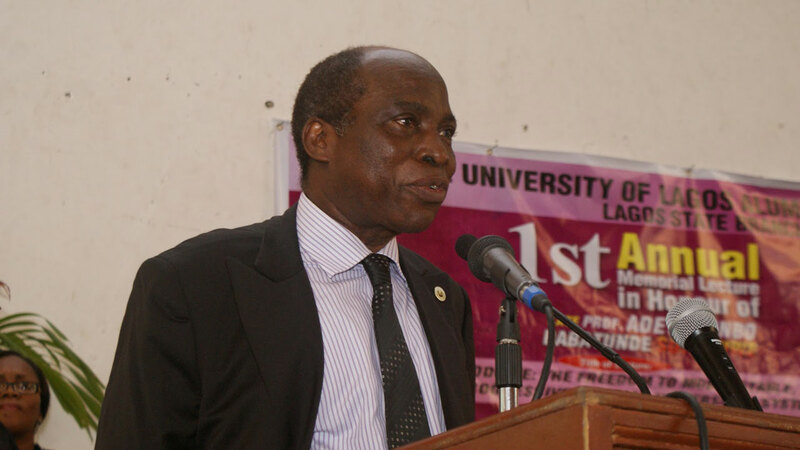 Meanwhile, one of the efforts to address the issue is the planned reception in honour of the immediate past Vice Chancellor of University of Lagos, Prof. Rahamon Adisa Bello, scheduled to hold on February 3 in Lagos.. The invitation is extended to all Ogun West governorship aspirants, past and present lawmakers and all the business tycoons from the zone including traditional rulers and others. From a reliable source, the occasion is aimed to bring every indigenes of the areas together and also discuss the fortunes of the zone. At present, the two viable political platforms any interested candidate can use to realise governorship aspiration in Ogun State is either of the ruling APC or the major opposition Peoples Democratic Party (PDP). But going by the political calculation on ground, if the status quo remains till 2019, Amosun, who has already indicated willingness to support Ogun West, has a critical role to play as the incumbent governor, in who emerges as the APC candidate in the party primary. Adeola attested to this while addressing his supporters in one of his meetings held last year at Ilaro, where he said that as long as the APC primary in Ogun is free, fair and credible he stands the chance of winning. 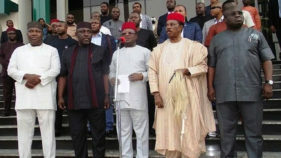 The zone appears to have a better assurance of using the APC platform to realise its ambition than any other platform. However, Ogun West chances of using the PDP platform to achieve its aim are 50-50. The reason is that the PDP appears stronger in Ogun East than in other senatorial district. The only PDP senator from Ogun is from the east, Prince Buruji Kashamu. The calculation is that if the ruling party gives its governorship ticket to Ogun West, as it is most likely going to be, PDP might look for a candidate from Ogun East. The battle would now depend on how the two senatorial districts can convince Ogun Central for support. A source however said the best bet for Ogun West is to ensure that the governorship candidate of APC and PDP are from the zone otherwise it would be difficult for it. According to the source, “It is also in the best interest of the zone to ensure it has cordial relation with the incumbent governor and never to insist on supporting a particular aspirant. This might count against it in two ways. First the governor can make things difficult for it and other politicians from the zone might decide to sell out during election. But is better realized early than later and as the popular saying goes, no house divided against itself shall stand.